Hi! I’m so glad you found this blog. I’m Louise and I write under the pseudonym ‘Tabatha Tweedie’. 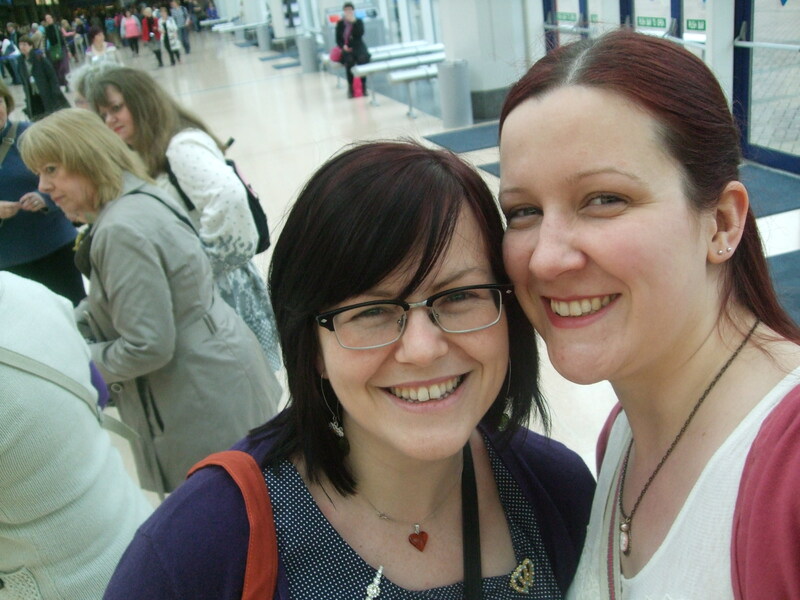 I set up this blog in 2010 with my good friend Aileen, who still sews but no longer posts on the blog. *inspiring – I hope my projects will inspire your own creative projects, and I’d love to hear about them! As this blog demonstrates, sewing is my favourite subject to write about. Since 2014 I have been part of the Minerva Crafts Blogger Network and the White Tree Fabrics blog team, and I’ve loved writing about my sewing experiences and sharing it with a wider audience. I’ve been featured in Love Sewing magazine with various projects and my sewing space, and also in Practical Crafts magazine and Sewing World magazine. I’ve also been sent patterns, books and fabrics to review from various companies, and I find it hugely enjoyable to write about these things. I also take sewing commissions. My most frequent commissions are personalised and custom designed bunting, and repairs, but I also offer tailor-made garments. I am a fully qualified teacher and I offer private sewing tuition on a one-to-one basis or a small group. I am based in Kingston-Upon-Hull, and can teach one off lessons or a short course of lessons, either in my sewing room or in the comfort of your own home. I’d love to receive your comments or hear from you. My email address is thread.carefully@yahoo.com, follow me on twitter @tabatha_tweedie or Instagram @tabathatweedie. (ps found you via Emma Varnam’s blog – I designed the crochet mittens)! Hiya! Thanks for popping by. Great mittens pattern! Do you know if the Elna late 90’s is good? Before Janome took over? Thanks so much! I cannot find any contact e-mail. Do you have one? Do you do consulting? I found your e-mail address 🙂 and have sent an e-mail to you in regards to consulting.